Teaser Tuesday is a weekly bookish meme hosted by the amazing MizB at Should Be Reading. 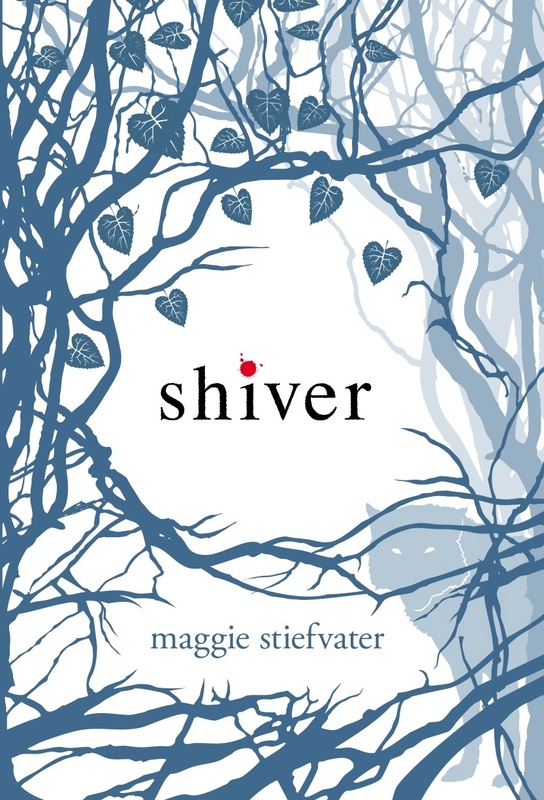 Anyone can play along-just grab your current read, turn to a random page and find two good "teaser"
My teasers are from Shiver by Maggie Stiefvater, which has been on my stack for far too long! I know many have already read this but I'm only a few chapters into it and I love it. The book fell open to this part-amazing-now I've got to keep reading! What random words are teasing your today? ?